Add some Acid House mixed with Detroit Techno to your Playlist or DJ set. – Podcast, House Music Downloads & Mixes, all new Rare Traxx. September 13, 2013 ladytech	Minimal Techno	Comments Off on Add some Acid House mixed with Detroit Techno to your Playlist or DJ set. This song is great for peak time goodie for the DJ or driving very very fast. 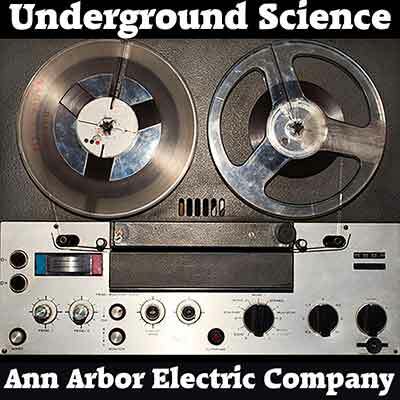 At 127 BPM the Production team from Ann Arbor Michigan show why they are the Hottest Electronic Music producers coming out of Ann Arbor right now.